Join Us For Our Grand Opening Event at TPM Charlotte! You're Invited! Join TPM as we celebrate the Grand Opening of Our New 3D Printing & Manufacturing Lab in Charlotte, NC! 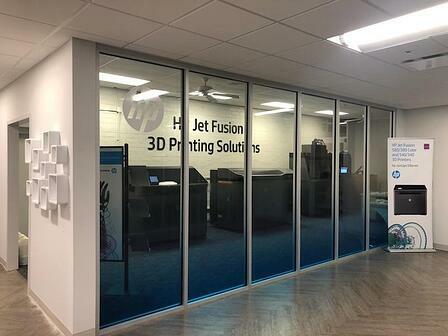 At TPM's Grand Opening Event we will provide a hands on test drive of the latest in metal and thermoplastic 3D printing technology from Markforged and HP at our newly renovated additive manufacturing lab. Fill out the form to Register today!